An all new design, the A8 Ear Speakers feature a 10.85mm Ultra Linear, Contour Field, Dual Magnet Driver - producing brilliant highs and deep bass.The Rubberized ABS coated body is machined from billet brass and incorporates a Golden Spiral curve, as with the EM5813. The lightweight, flexible cable has separate conductors for each channel. The unique cable wraps the conductors around a fiber core, so that the conductors are never stressed when the cable is tugged. The cable detaches at the center, allowing you to easily switch between the standard cable (with a single 3.5mm TRS plug) to alternative cables with connectors for players with balanced outputs from Ayre, Astell & Kern Pono. The Cardas A8 Ear Speakers come in an attractive, soft-touch box, with magnetic clasp, for the satisfying un-boxing experience that today's un-boxing enthusiasts demand. Features the world's first Ultra Linear, Contour Field, Dual Magnet Driver - an entirely new dynamic driver with no permeable core, delivering deep bass, strong midrange, and soaring highs. Choose an ear-tip that provides a comfortable fit, and makes a good seal. A small black silicon tip is installed at the factory. This is a popular size / style, and works for many people. Several tips of various styles and materials are included. The A8 Ear Speakers are ready to use out of the box. And like most of the finest products around, they will improve with time. The body of the A8 headphones/ear speakers is machined from billet brass with a Golden Spiral curve, and finished with a rubberized coating. 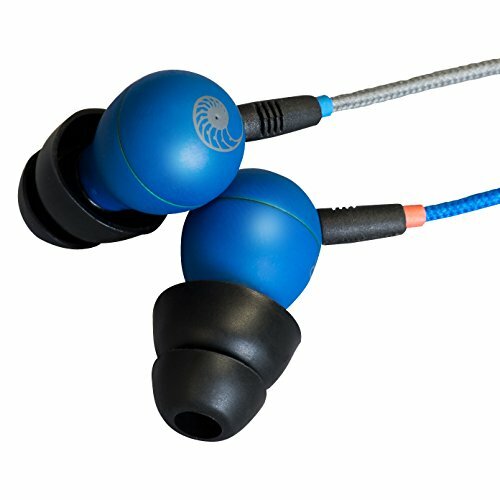 If you have any questions about this product by CARDAS AUDIO, contact us by completing and submitting the form below. If you are looking for a specif part number, please include it with your message.